​Breakfast available at 10 a.m.
​Panel begins from 10:30 a.m. to 12:30 p.m. Beyond Orientalism: The Forum is a national initiative designed to explore the topics of misrepresentation onstage and in the media, diversity and inclusivity in the performing arts as it relates specifically to API (Asian Pacific Islander) issues, and practical action steps to advance racial equity. 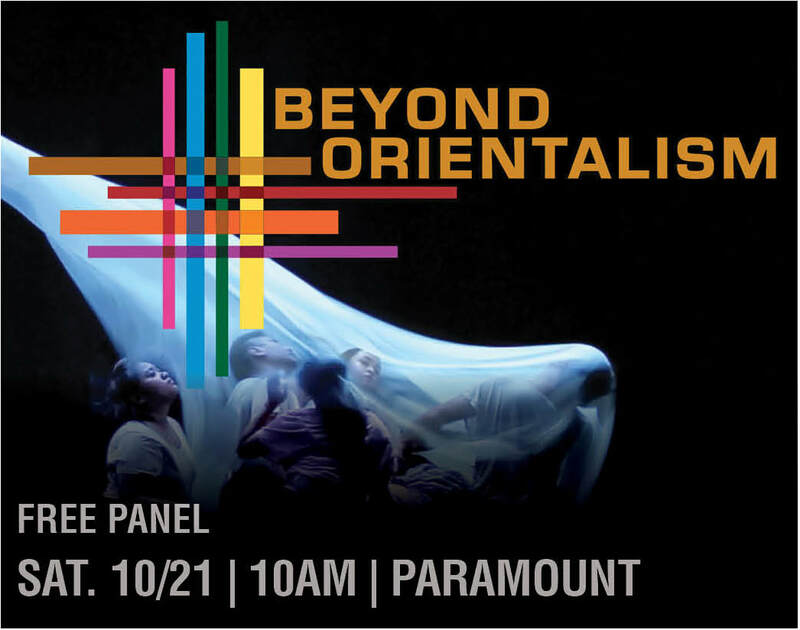 Beyond Orientalism: The Boston Forum will take place on Saturday, October 21st from 10:30 a.m.at the Paramount Center Bright Family Screening Room. This event will be a launch for the first network of API artists and arts organizations in the Greater Boston area and will feature a performance by Flying Orb Productions from Lowell and guest speakers. Join the free and public forum on October 21st to celebrate the launch! The event will be livestreamed on the HowlRound TV network at howlround.tv.